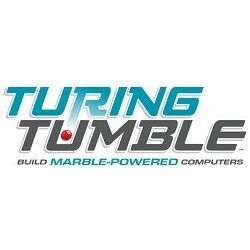 Turing Tumble is unlike anything else out there. It actually lets kids see and feel how computers work. It lets them code without getting bogged down by language syntax, and it doesn’t require a phone or tablet to operate. It’s perfect for schools. Our hope is that Turing Tumble will be used by kids all over the world, finally letting them peek under the hood of computers and discover how they work.